We also have bottles, filters, solution and machine cleaning. 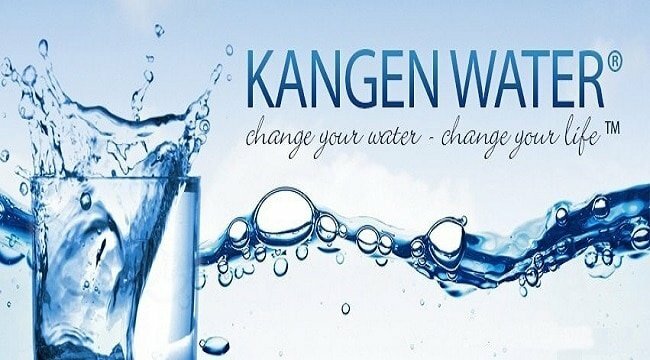 Kangen alkaline water has 5 properties that distinguish it from regular water and grocery store bottled alkaline water. It’s alive for 2 – 3 days. As it ages, it lose’s its electrical charge. Like a soda loses its fizz or your phone battery loses its charge. Anti-oxidant (negatively charged) – Antioxidants neutralize or eat up old bad rusty cells – like PAC MAN. Microclustering (smooth and silky) – water molecules have been separated and are about 75% smaller and can absorb easily and quickly into every cell. High Alkalinity – the machine creates high alkalinity by separating the acid and free radicals into a separate stream of acid water (used for cleaning fruits, vegetables, and greens). 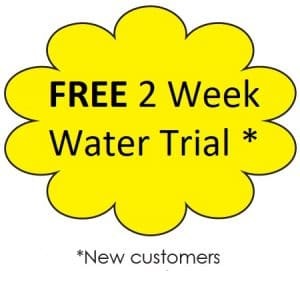 Grocery store alkaline water is made by adding chemicals to artificially raise PH.